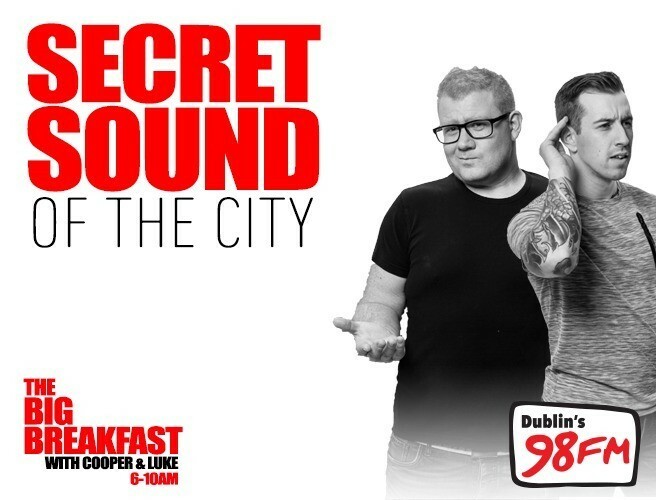 98FM's Secret Sound has finally been won! Louise Reddy from Palmerstown correctly guessed the noise that's been driving Dublin nuts for the last six months.. It was of course, a plastic ring seal being broken off a bottle. Massive congrats to Louise and her family who plan to spend their winnings on a new car.